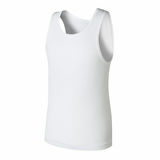 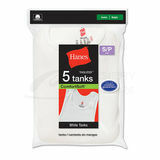 Hanes Boys Undershirts is the most comfortable undershirt. 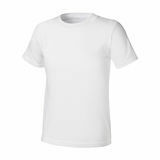 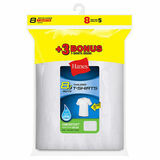 These undershirt is made of 100% with super premium cotton. 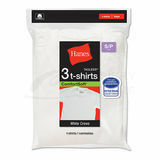 A tagless label makes the 100% cotton fabric even more soft and comfortable. 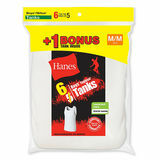 Hanes Boys Undershirts takes the itch out of rough-and-tumble wear. 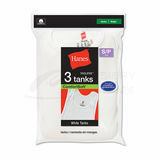 Preshrunk for a true, long lasting fit. 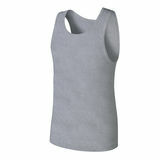 Clean finished bottom so he can wear tucked in or out. 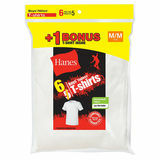 Hanes Boys Undershirts add a durable, double-ply necklband, roomy armholes and longer hem and it's quite simply the ultimate play-hard shirt. 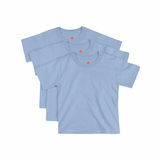 These undershirt feature great colors for layering or wearing solo. 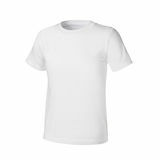 Lay Flat Collar-guaranteed, or your money back.